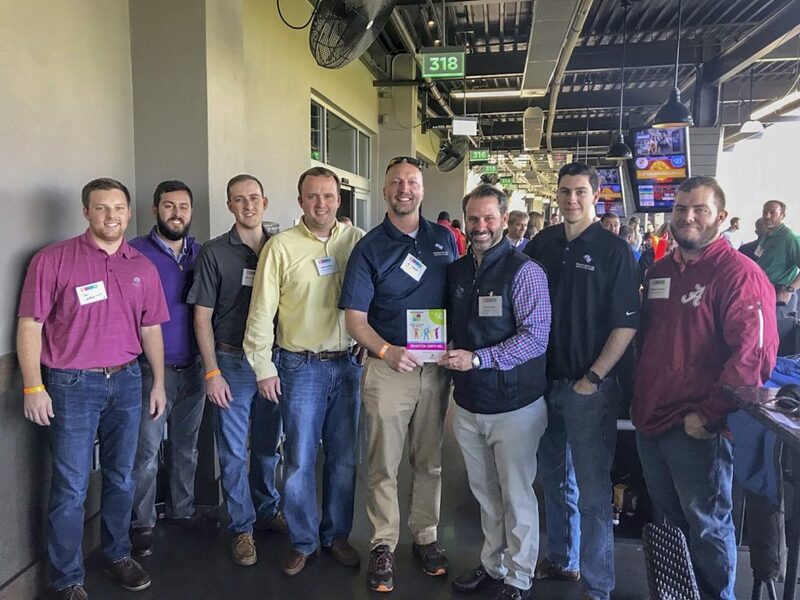 Awards and Recognition Archives | Wharton Smith, Inc.
Charlotte, NC – December 4, 2017 – The team of Wharton-Smith, SKA Consulting Engineers and Arcadis G&M of North Carolina was recently recognized with the 2017 Award for Excellence in Concrete by the American Concrete Institute (ACI) Carolinas Chapter for complex structural improvements made to the Mitchell Water Treatment Plant in Greensboro, NC. The ACI Excellence in Concrete Construction Awards recognizes concrete projects that are at the forefront of innovation and technology inspiring excellence in concrete design and construction around the world. 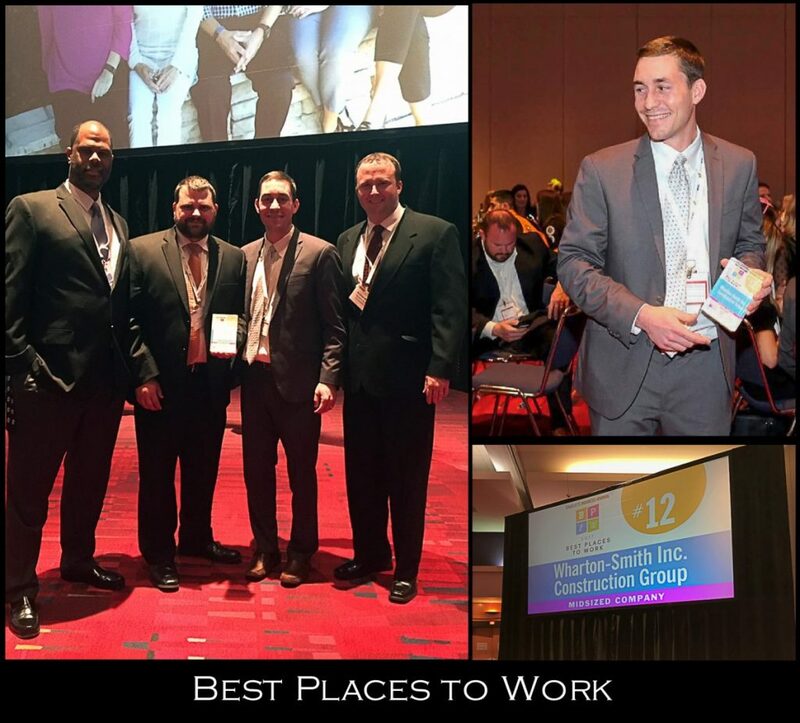 Charlotte, NC – On November 1, 2017, Wharton-Smith was honored as one of the Charlotte region’s “2017 Best Places to Work” by the Charlotte Business Journal (CBJ). Wharton-Smith’s Charlotte office ranked No. 12 for mid-sized companies. Nineteen companies were recognized in the mid-sized category and eighty submitted for the honor. 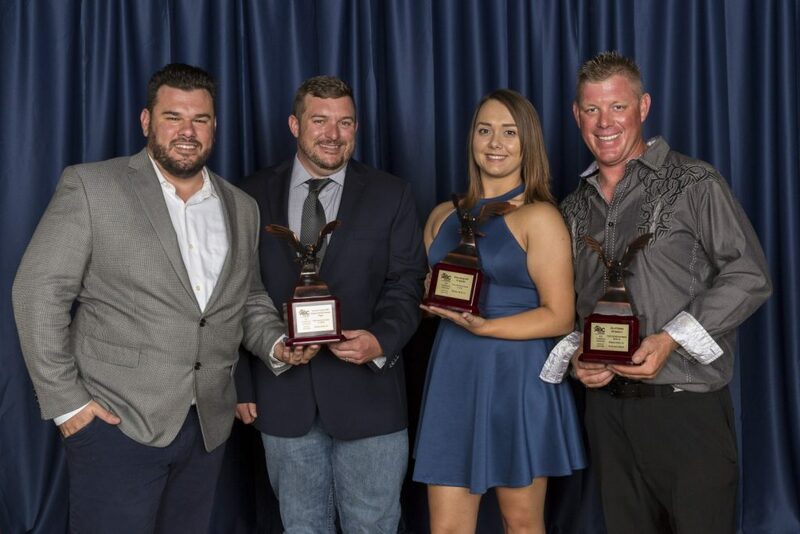 Sanford, FL – September 13, 2017 – Wharton-Smith, Inc., one of Central Florida’s largest locally based general contractors recently received the prestigious Eagle Award bestowed by the Central Florida Chapter of Associated Builders and Contractor’s (ABC) Excellence in Construction Awards program for the Harmony Wastewater Treatment Plant Expansion project. 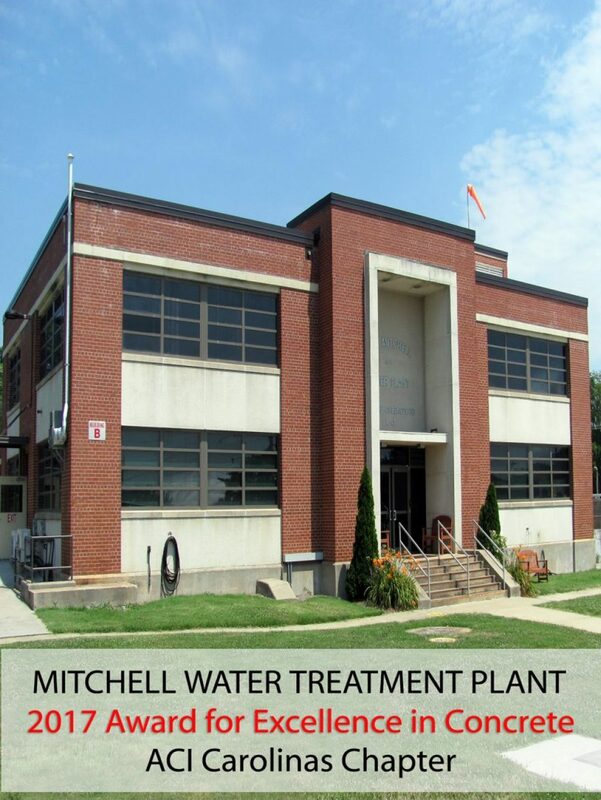 The project was recognized in the $10-$20 million Public Works/Environmental category. The Eagle Award is the chapter’s highest recognition across each of the judged categories. Team members will be honored at ABC’s annual awards presentation banquet on October 7th in Orlando. 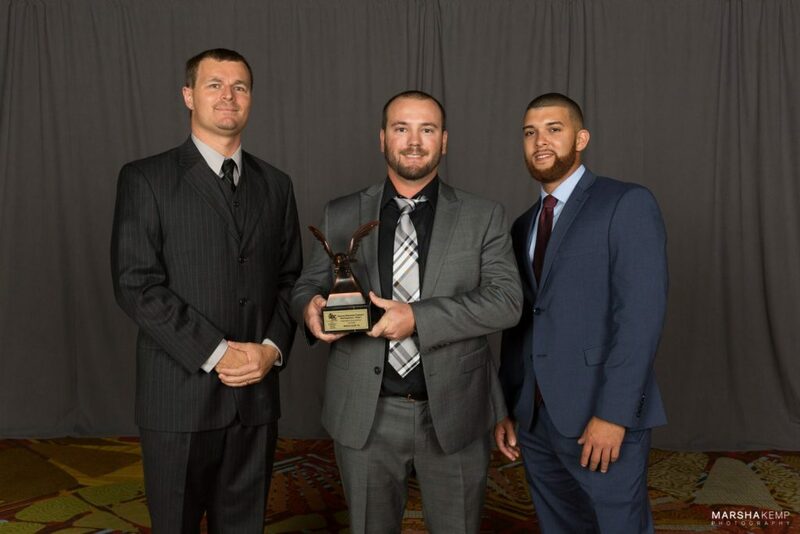 Sanford, FL – October 14, 2016 – Wharton-Smith recently received the prestigious Eagle Award bestowed by the Central Florida Chapter of Associated Builders and Contractor’s (ABC) Excellence in Construction Awards program on two projects: The City of Tarpon Springs Reverse Osmosis Facility and Supply Systems and the City of Altamonte Springs – FDOT Integrated Reuse and Stormwater Treatment (A-FIRST). The Eagle Award is the Chapter’s highest recognition. 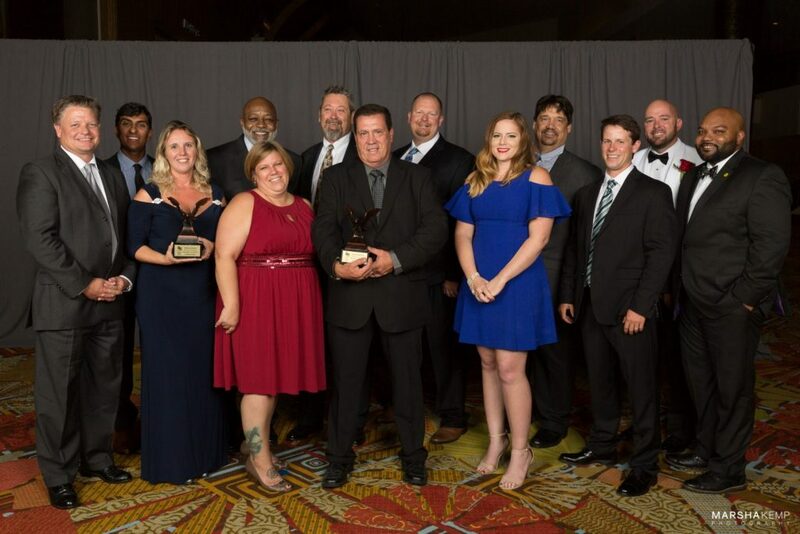 Team members for both projects were honored at ABC’s annual awards presentation banquet on October 8th in Orlando. Sanford, FL – October 17, 2016 – The City of Tarpon Springs Reverse Osmosis Facility and Supply Systems project, constructed by the design-build team of Wharton-Smith, TetraTech and Harn R/O, was recently recognized with a prestigious Merit Award in the Water/Environmental category of ENR Southeast’s Best Projects. The project team will be honored at the ENR Southeast Best Projects Awards event November 15, 2016 in Orlando.